Democrats running for state office don’t like to talk about it, but they want to raise your taxes. That includes hiking property taxes. 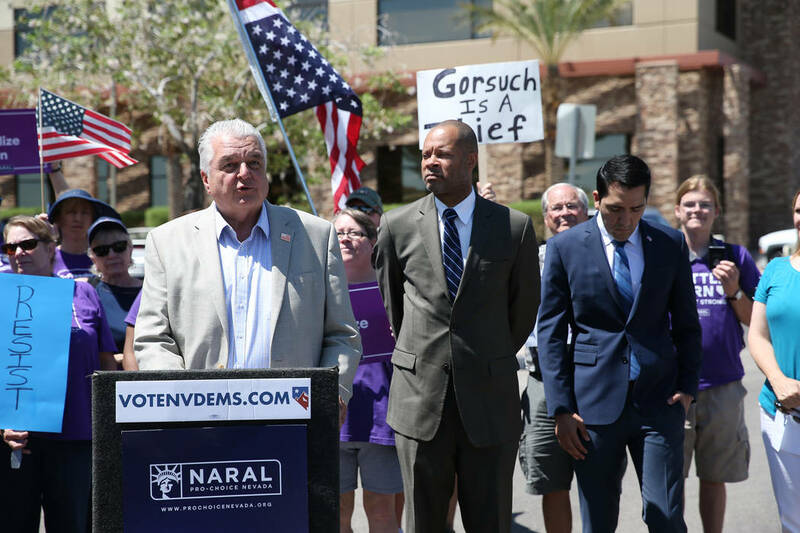 Start with Democrat gubernatorial candidate Steve Sisolak. Supporters of the proposal imply that current homeowners would’t be hurt, but that’s not necessarily true. If higher property taxes increase a mortgage payment by $200 a month, you’ve made it more difficult for buyers, which would have ramifications throughout the market. Even if imposed indirectly, property tax hikes are still politically toxic. Have you seen any Democrats in competitive seats touting their vote to raise taxes? If Republican candidates are smart, they’ll make sure voters know that Democrat incumbents want to dramatically increase property taxes. These proposals are long-term revenue plays. If voters approve it, the constitutional amendment wouldn’t go into effect until the end of 2020. 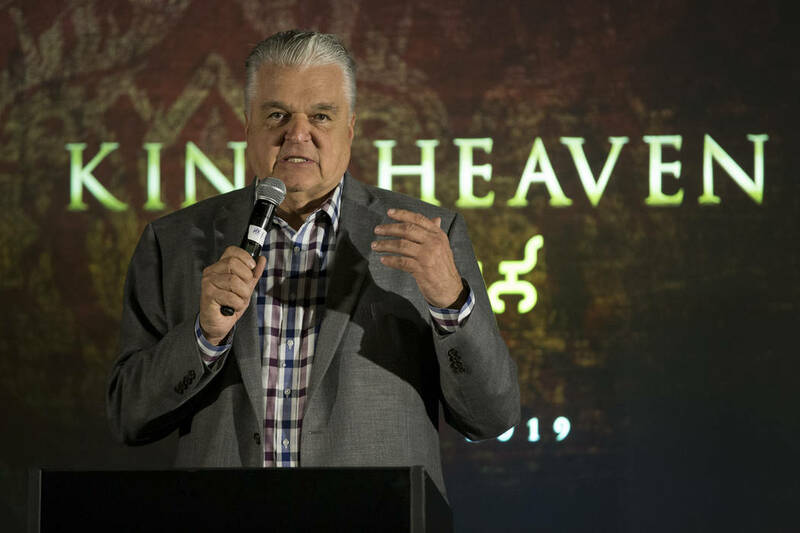 If Sisolak is elected, he’s going to need to pass higher taxes during the 2019 session to fulfill even a portion of his campaign promises. An interim legislative committee has been working on how much money the education establishment wants this time. The authors haven’t released a final total yet, but Review-Journal calculations put the cost of just partially implementing the plan at $1.7 billion a year. But wait. There’s more. Sisolak supports collective bargaining for state workers, which would increase their pay. He also wants to “increase the reimbursement rate” for doctors accepting Medicaid. Education, state worker pay and Medicaid make up the vast majority of state general fund spending. 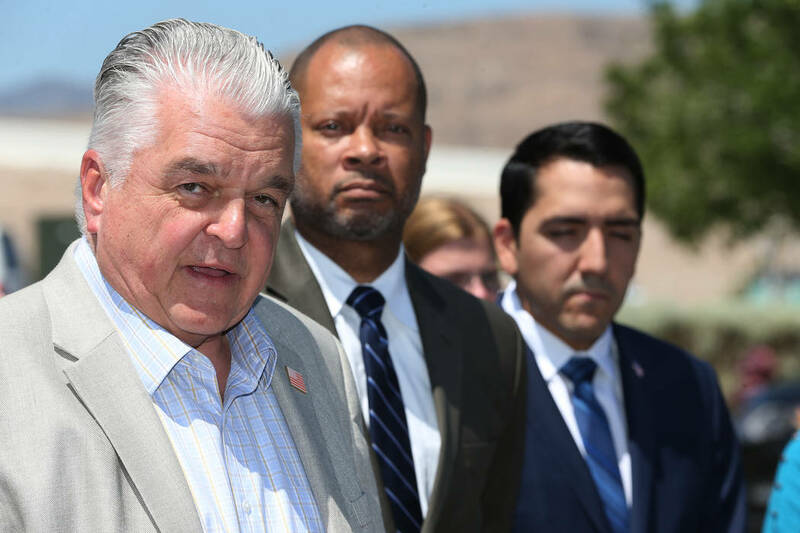 Sisolak could increase general fund spending by 50 percent and not satisfy every government agency. What taxes does he want to raise to get this kind of money? He won’t say, but don’t let that fool you. To fund spending proposals like this, tax hikes are inevitable.